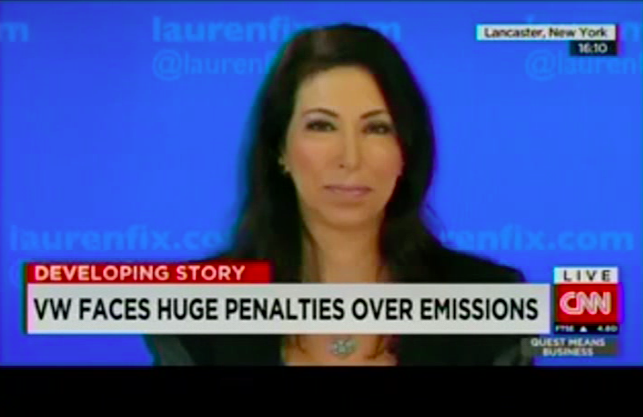 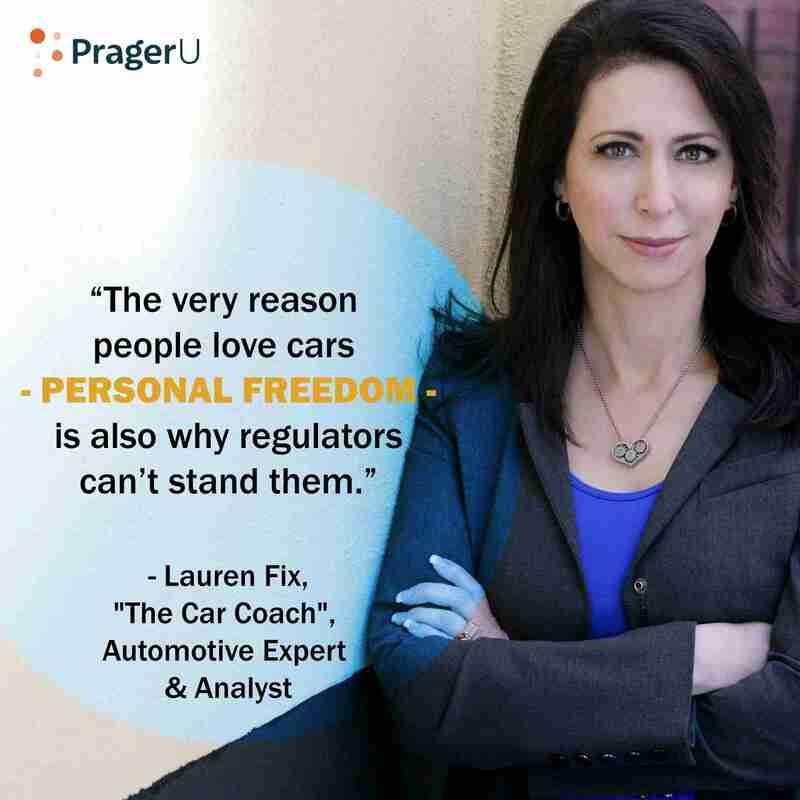 Television car host and female automotive expert Lauren Fix appears on national TV, radio, and gives keynote speeches across America. View her photo gallery! 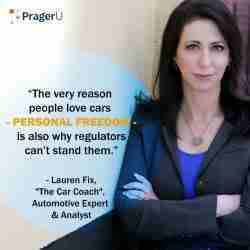 Prager U invites automotive expert & analyst Lauren Fix, The Car Coach® to speak on “The War on Cars”. 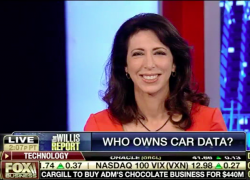 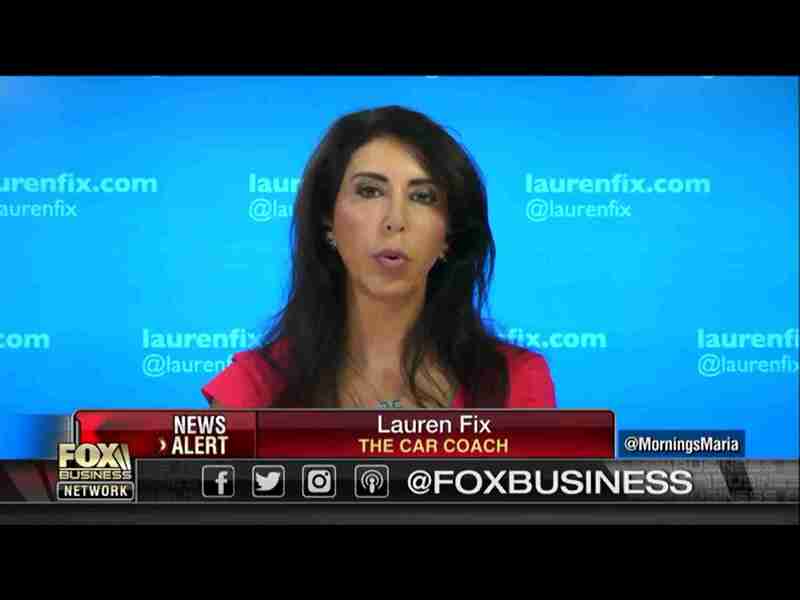 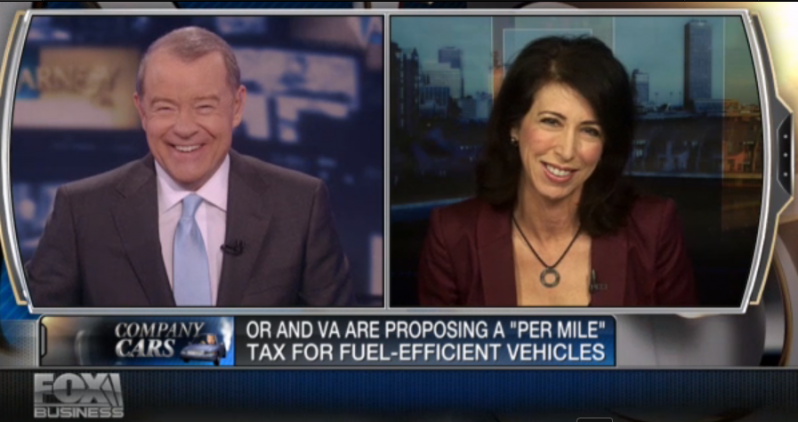 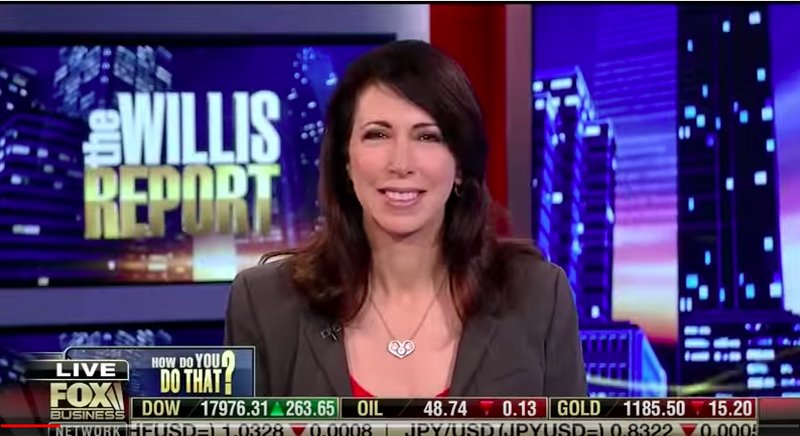 Lauren Fix, The Car Coach® is a guest on Fox Business. 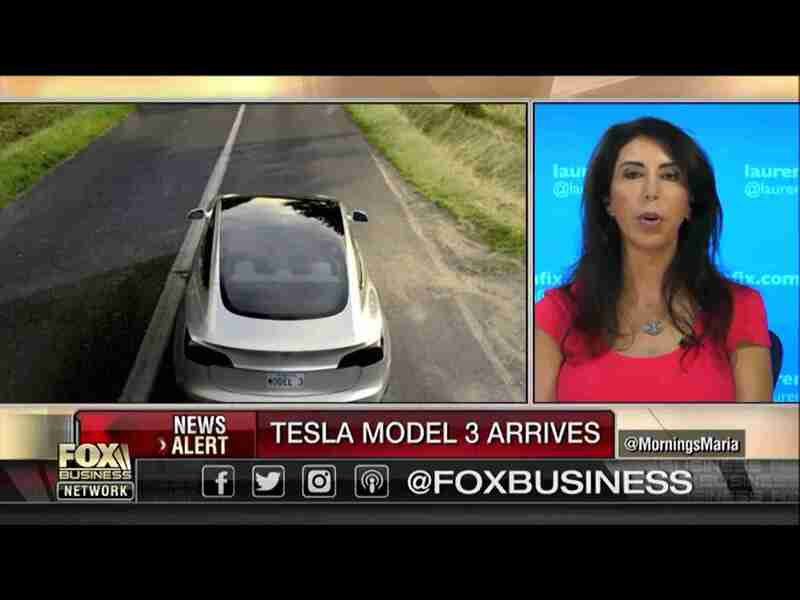 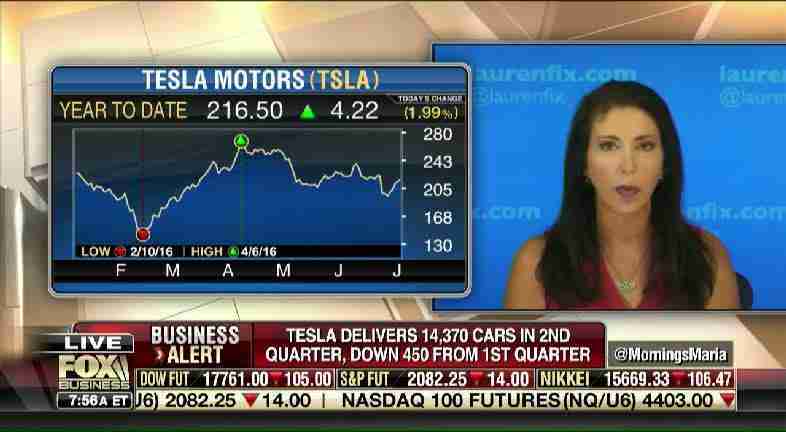 The Car Coach® discussing Tesla’s new Model 3 on Fox Business. Behind the scenes in New York with The Car Coach® as she films a segment on Spring Car Care. 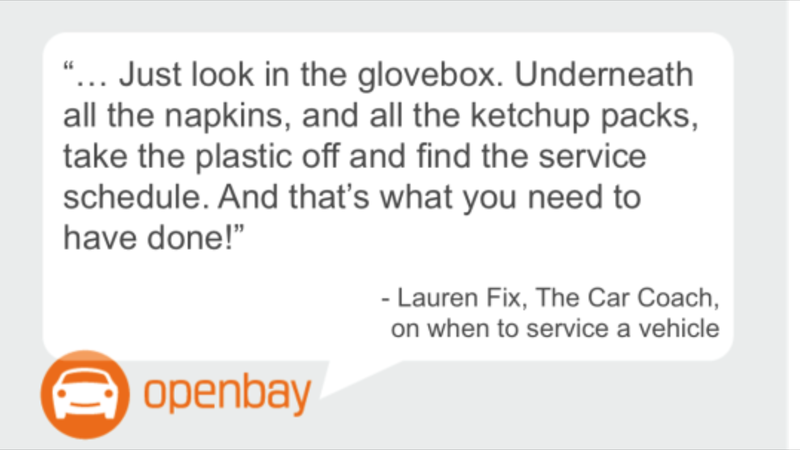 Lauren Fix, The Car Coach® is quoted by Openbay on when to service a car. 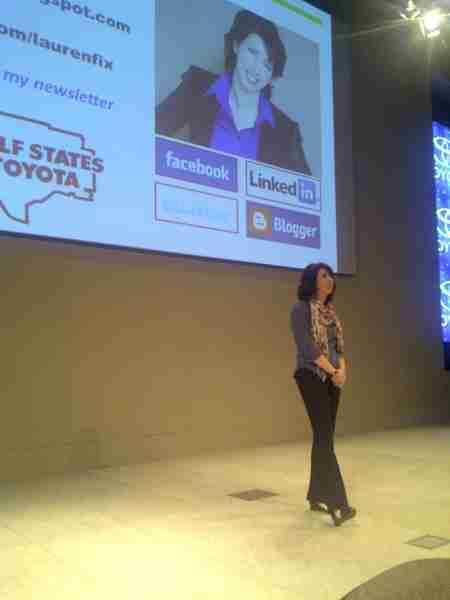 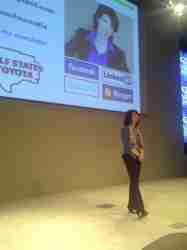 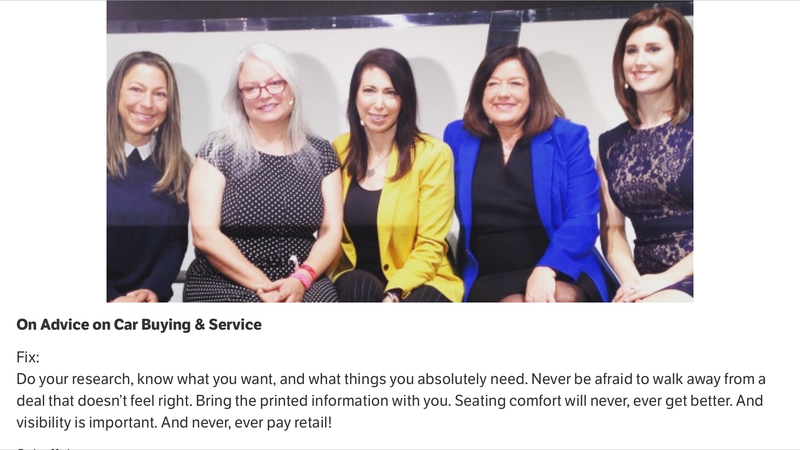 On the Lexus Customer Service Panel, The Car Coach®, Lauren Fix makes a statement of her advice on car buying & service. 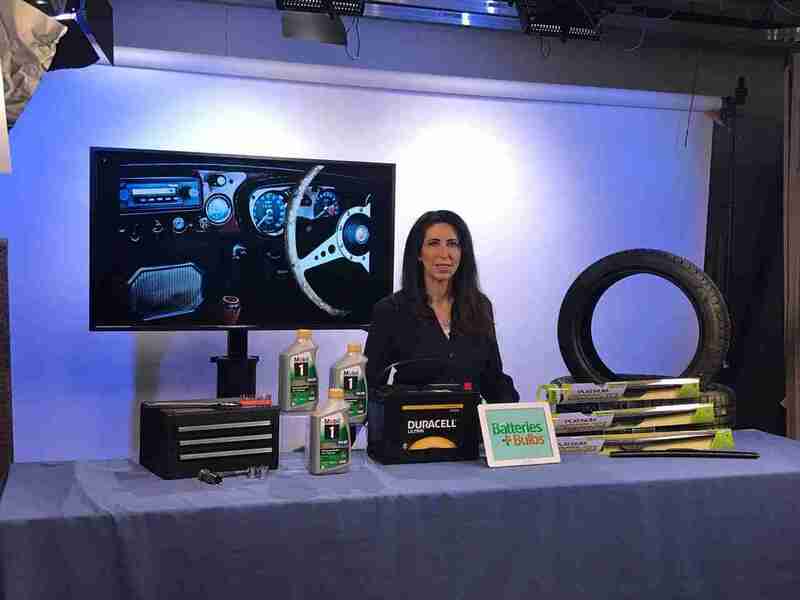 Lauren Fix appears live on the TODAY Show with advice to bust cold weather car myths in February 2016. 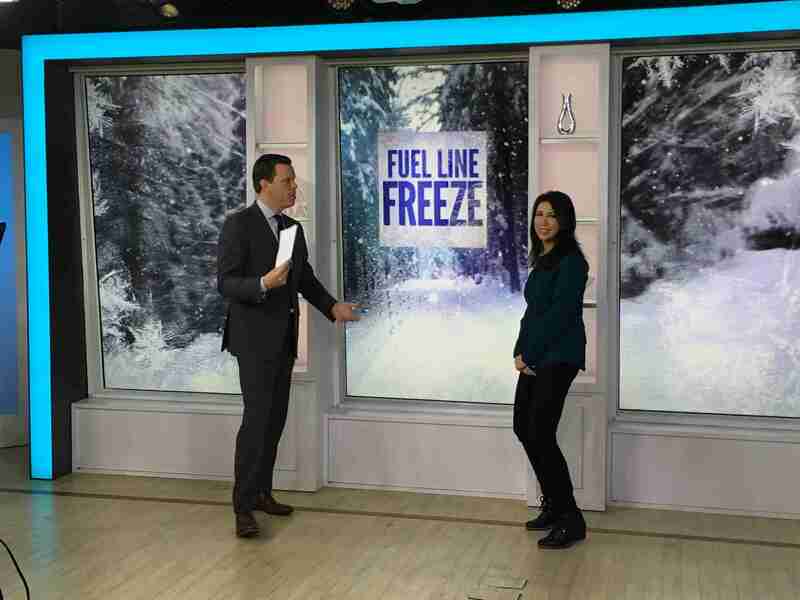 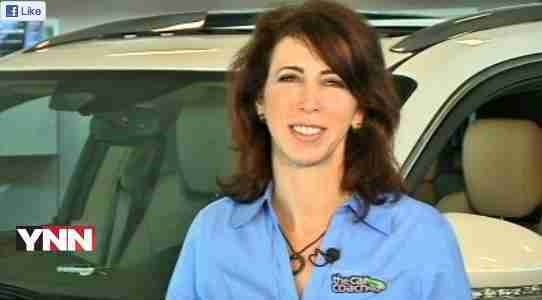 The Car Coach, Lauren Fix, appears live on the TODAY Show with advice to bust cold weather car myths in February 2016. 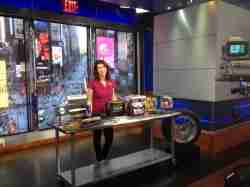 Lauren on Fox & Friends talking about how to properly dig your car out of the snow. 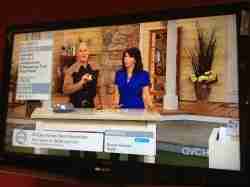 Aired January 2016. 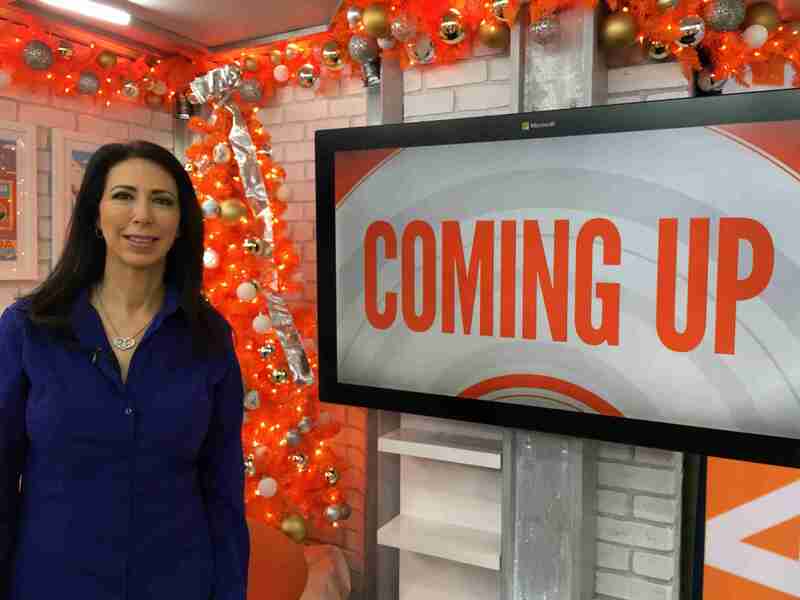 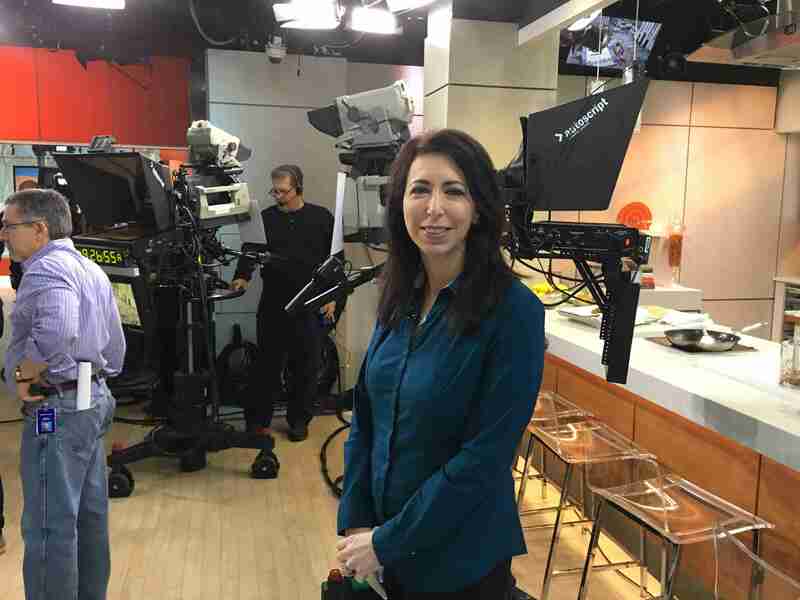 The Car Coach, Lauren Fix, is at the Today Show with Carson Daly in December 2015. 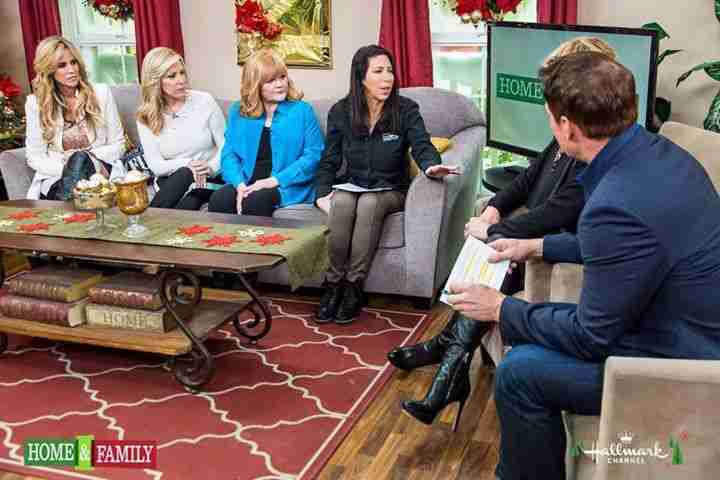 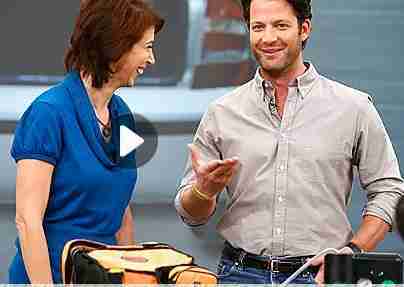 Lauren Fix, The Car Coach and Paige Hemmis (from Extreme Home Makeover) appear together on Home & Family TV. 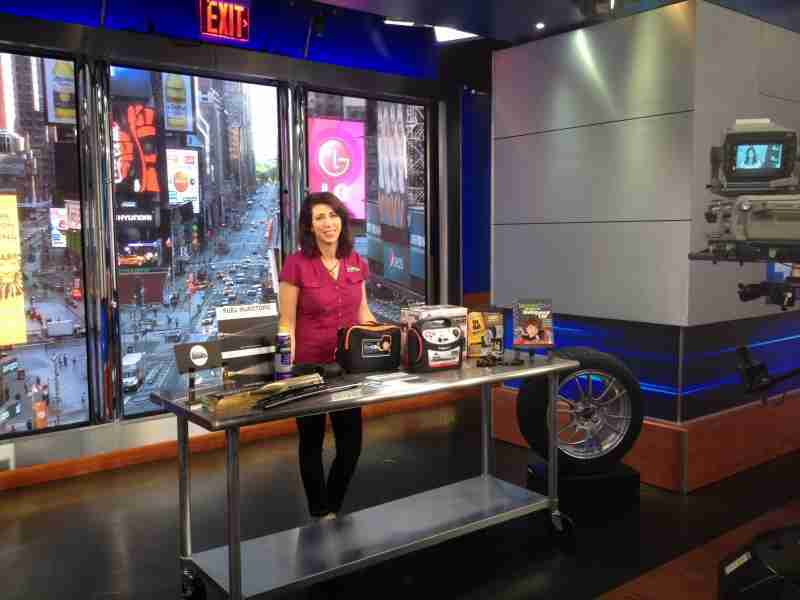 Auto Expert, Lauren Fix, appears on the Home & Family TV Set. 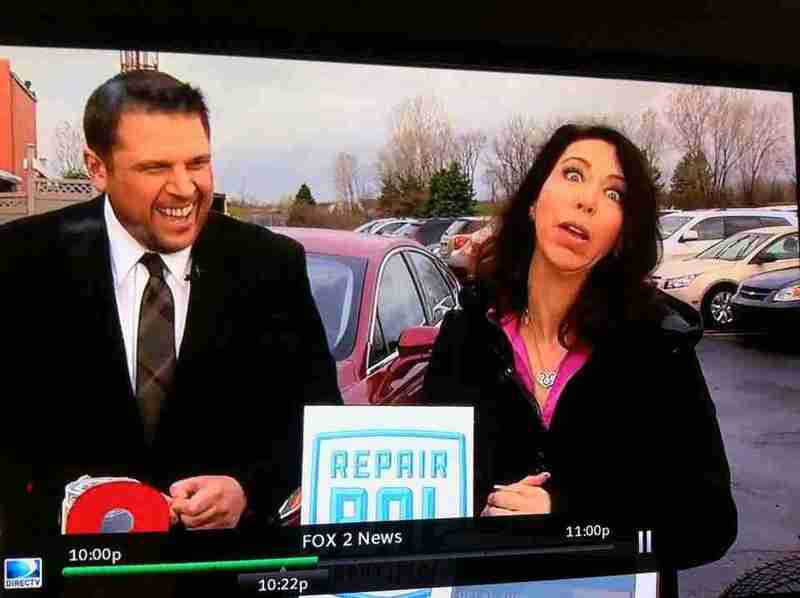 Lauren Fix, The Car Coach, appears on the WJBK (Detroit – FOX) Holiday Outtake reel. 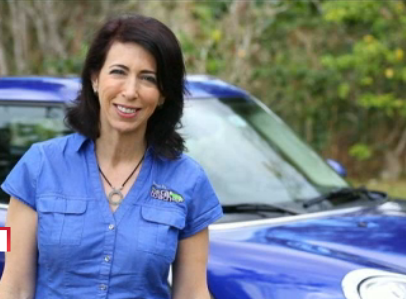 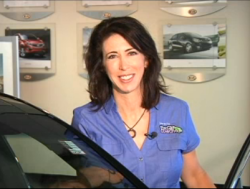 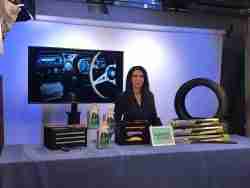 Auto expert Lauren Fix, The Car Coach reports on the latest automotive news for CNN. 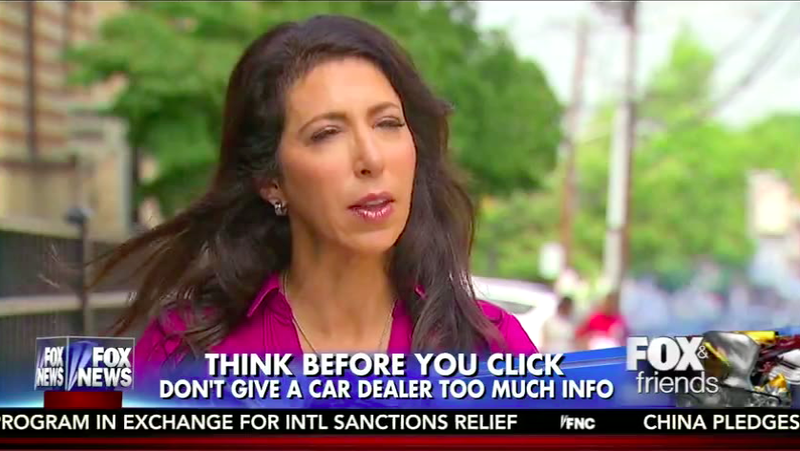 Lauren Fix gives advice on buying a new car on Fox & Friends. 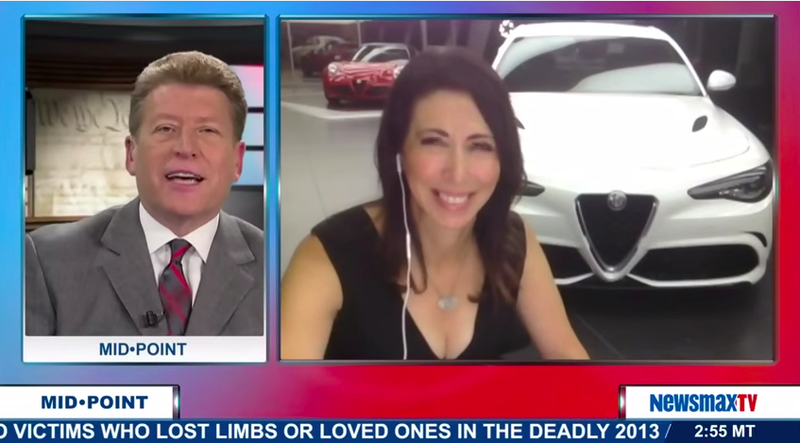 Lauren Fix reporting from Milan with the 2016 Alfa Romeo Guilia for NewsMax TV. 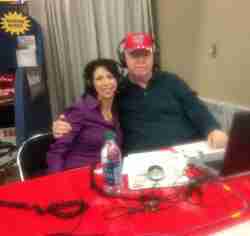 Lauren Fix and Sandy Beach at the 2013 Buffalo Auto Show.